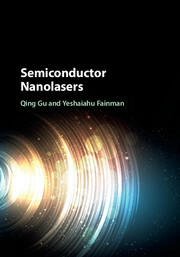 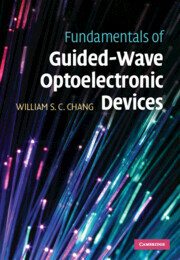 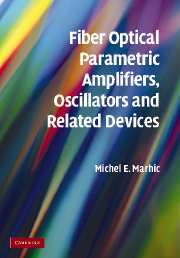 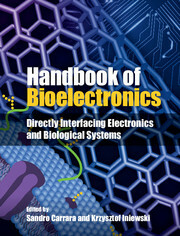 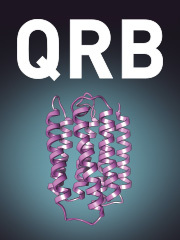 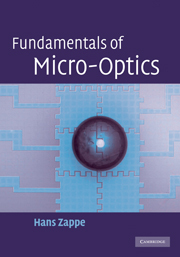 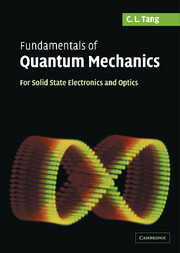 "This book, edited by outstanding scientists, will be a great addition to any library, as it provides a valuable source of information regarding bioelectronics-related topics. 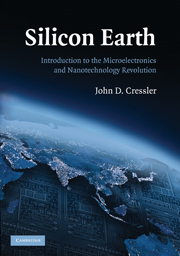 The topics provided are relevant and timely, and of broad interest for students as well as seasoned scientists." 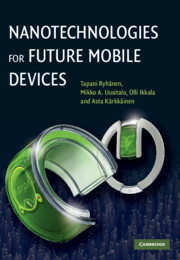 "This work provides real-world applications and even step-by-step design details."